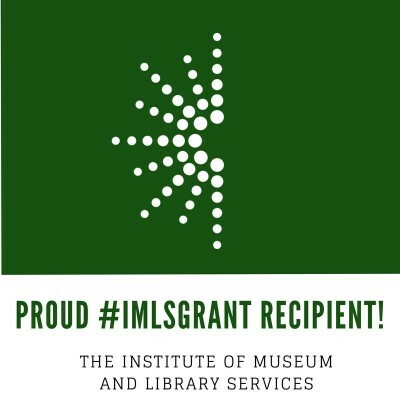 The McDonald County Library has been awarded a grant from IMLS of $8000.00 to bring better service to you! Now available for public use: new, easy-to-use microfilm reader/scanner located in our genealogy department. You can now search with ease our collection of microfilmed McDonald County newspapers dating back to 1899! Our genealogy specialists are ready to assist you.